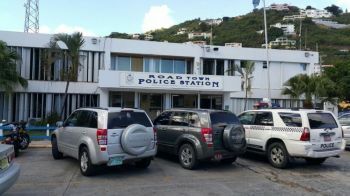 This information was relayed to Virgin Islands News Online (VINO) via a police release issued today, April 9, 2019, which noted that the officer is being held until his scheduled appearance before the Magistrate’s Court tomorrow, April 10, 2019. “Swain’s arrest is as a result of an investigation into a contract issued by the Ministry of Transportation, Works and Utilities formerly the Ministry of Communications and Works,” the RVIPF revealed. While police say investigations are ongoing, VINO will provide updates once new information is available. See previous story published Today, April 9, 2019. ROAD TOWN, Tortola, VI- Word reaching Virgin Islands News Online is that a senior Government officer has been arrested by police on suspicion of bribery by a public official. This news site has the name of the individual arrested but will withhold it as we could not confirm up to time of publication whether they had been charged. Confirmation of the arrest was made by police via a press release on April 8, 2019. 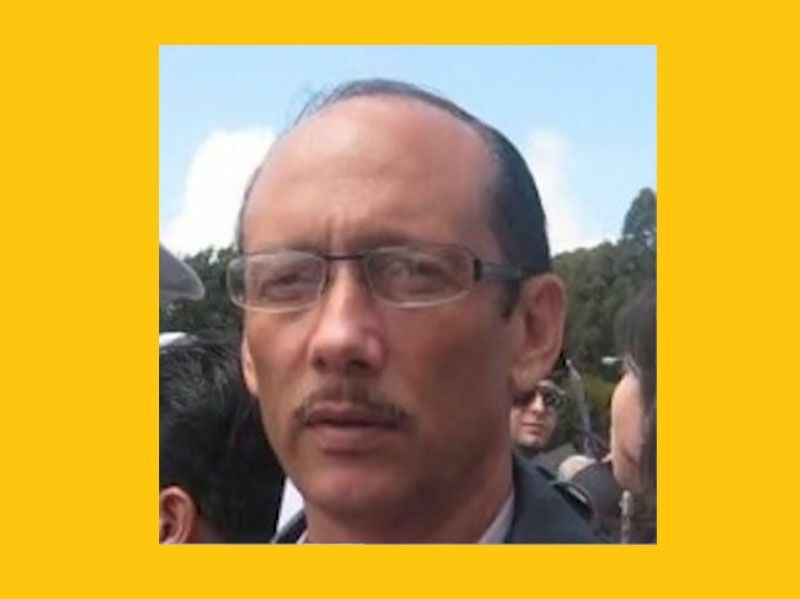 “The Royal Virgin Islands Police Force can confirm that a senior Government officer in the Ministry of Transportation, Works and Utilities (formerly the Ministry of Communications and Works) has been arrested on suspicion of bribery by a public official. Investigations are ongoing. Virgin Islands News Online is following this story and will provide an update as new developments occur. Nah sah, its the vip in charge now! He’s just a fall guy. This is just a distraction. Going after the small fry when there are big fish out there. So who was his boss?